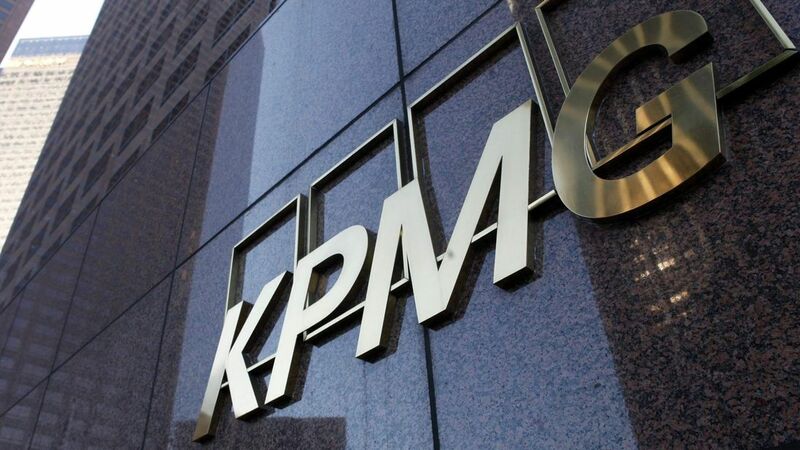 KPMG has been fined £2m by the accountancy watchdog for misconduct over its audits of fashion retailer Ted Baker. The Financial Reporting Council (FRC) said that it had sanctioned the accountancy giant and senior statutory auditor and audit engagement partner Michael Barradell. KPMG was given a "severe reprimand" and also told to pay £112,000 costs, while Mr Barradell was fined £46,800. The penalties relate to Ted Baker's accounts for the financial years ending in January 2013 and 2014. Both KPMG and its senior auditor admitted misconduct - which arose from KPMG providing expert witness services to Ted Baker in a commercial court claim. The FRC said this was in breach of ethical standards and led to the loss of KPMG's independence in respect of the audits. There was a risk, which occurred, that the audit team would review the work of the expert when auditing Ted Baker's treatment of the claim in its accounts and this posed an "unacceptable self-review threat", the watchdog said.